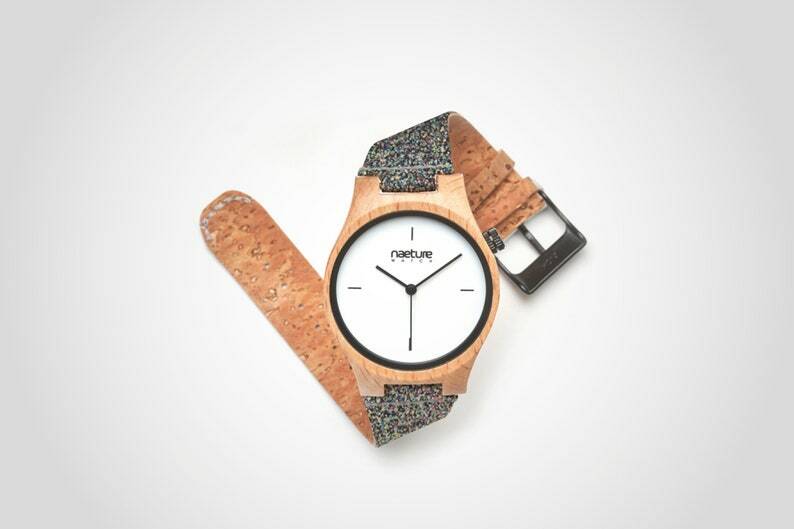 In cooperation with "Naeture Watch," banum is now also available as wristwatches made of materials such as wood, cork and cellulose fibres. A watch that is simple yet unique. An accessory that goes with all the outfits. A watch that is modern and environmentally friendly.